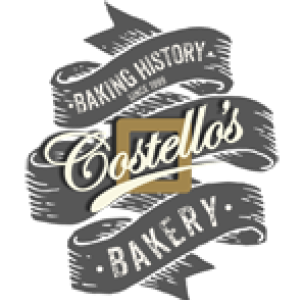 James Costello is the fourth generation in his family to bring beautiful, straightforward food to those who appreciate great taste, great quality and great value for money - it's safe to say, they're very proud of their "history in the baking!" Costello's has quickly become a classic for anyone who visits the market town of Malton. A must-visit destination for foodies and non-foodies alike who really appreciate great grub! Costello's have become famous for making one of the best Bakewell Tarts available (which happens to be gluten free!) not to mention their Flapjacks, Cakes and off the scale Brownies! - It's all now available here to buy online and enjoy at home, so go on, treat yourself .....You deserve it! We try to stay local with our suppliers but it's not alway easy to find Yorkshire cocoa!! - we go for it!